Debbie acts as your Soul's advisor - much like Merlin - who offered support and spiritual counseling and guidance to Arthur and the Lords and Ladies at Camelot. Her intuitive insight is as razor sharp as Excalibur. She reveals the TRUTH about the issues you face, the bigger picture, and ways to change, with crystal clarity. She acts as a Chalice - a holy grail of Divine frequencies - pouring forth to you the energy your higher self, guides, angels, and God wish to bless upon you in the moment. You are a Divine Being living a human experience. The only thing stopping you from living, walking, and being your true Self are the fears, beliefs, and judgments that you hold. They are the only things preventing you from experiencing everything in life that you desire. "Your task is not to seek for love, but merely to seek and find all of the barriers within yourself that you have built against it. It is not necessary to seek for what is true, but it is necessary to seek for what is false." "Debbie has amazing insight and ability to get to the root of core issues, both negative and positive, in an incredibly efficient and clear way. This has allowed me to focus on the beautiful dream that truly is my reality, leaving the silly, ancient, and even ugly childhood "non-reality" behind. A wonderful, but failing, friendship and business relationship has healed before my very eyes because of Takara's phenomenal counsel." - Michael Sterns, Author/Publisher, Tampa, FL . 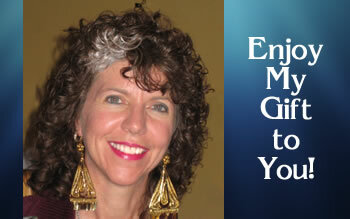 Debbie has many gifts that are very beneficial in facilitating healing in others. She doesn't DO the healing. She holds space and sets up an energetic grid with very powerful tools and technologies not really found anywhere else on this planet. She channels particular energies and vibrations. She holds the intention for perfect healing for the individual and that whatever happens be in the highest and best interest of the person. She is sometimes guided to use particular crystals, or say particular words, to add to the process. Some sessions involve regression work where you are assisted in remembering memories from the past that need to be addressed in order to be let go. Some sessions involve Debbie guiding you through a visualization or meditational exercise as you participate in your own healing. 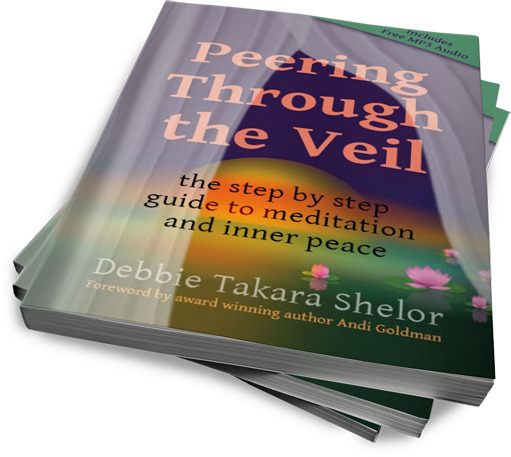 Again, each session and each persion is completely unique and Debbie assists you in whatever way your Higher Self and Guides direct in the moment. You yourself, the Divine Presence, your Higher Self (the Divine part of you), your guides, and the angels of the sea are the ones that actually create the healing that occurs. Debbie simply facilitates the process. What happens for each individual is what their Soul determines is needed now. So what gets released, transformed, or healed may be something you weren't even aware of that needs energetic assistance. 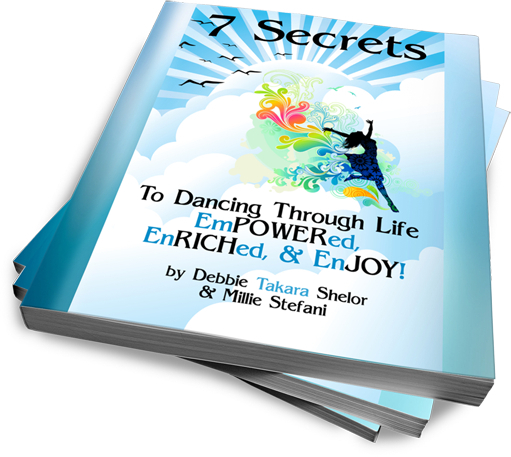 "Debbies method of getting to the root of the problem energetically is unsurpassed! After one session with her I experienced a releasing and clarity that enabled me to continue the process on my own. I would recommend her services to anyone." - Samone Michaels, Author & Director, CURE Organization. Success is much more than personal acquisition. It means achieving your desires in all areas including health, relationships, finances, career, family, personal growth, spirituality, and joy. It's not only your right to achieve everything you want - its your duty. Living anything less than your full potential is pointless. Why not begin today achieving ALL your dreams, living your passion, making the difference you came here to make? 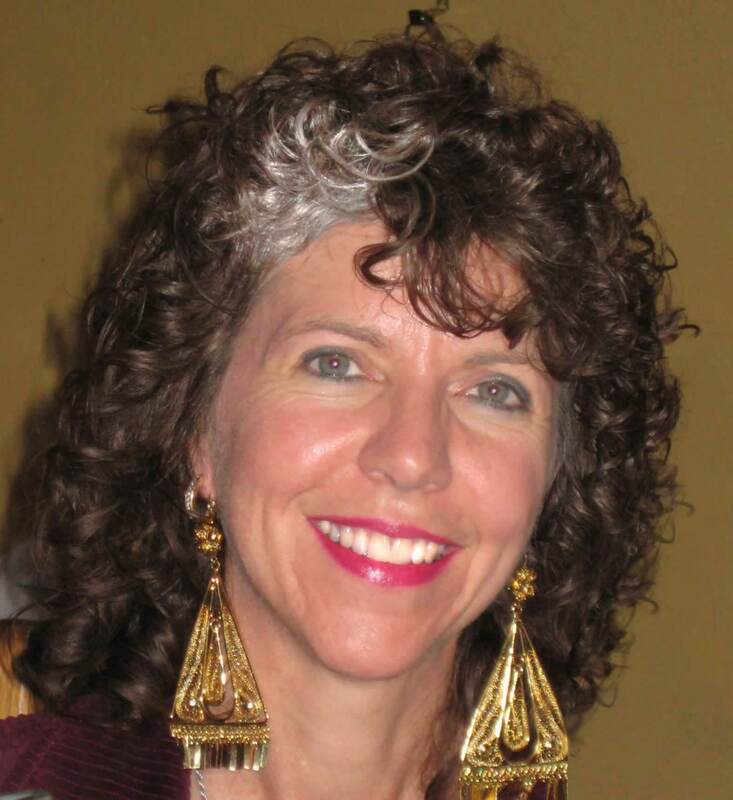 Private consultations with Debbie help to facilitate change on all levels: physical, mental, emotional, and spiritual. She begins by assisting you to achieve "wholeness." Only from that place of being empowered and in balance can you discover what your "true" heartfelt desires and goals are. Once the goals are understood, she can help facilitate your step-by-step achievement of each one. "I had a healing session with Debbie . . . I could viscerally feel the energy pulsing up and down my meridians . . . The synergistic energy was electrically surging through my body. I felt so energized. I have three fused discs in my spinal column and deal with chronic fatigue. It's the most energy I've felt in 3 years." " . . . it has changed my life forever. I am eternally grateful." Add the 3 pack of essences to help prepare for, integrate, and complete the energy session. Release helps you prepare for the session. Working with your physical, mental, emotional, and even spiritual bodies, it helps those deeply rooted, hidden, and pesky issues lose their grip and be prepared to move out permanently. Finally Free is a powerful blend that includes Mountain Laurel and much more. Do you feel trapped by your past? Unable to move forward? Stuck? Finally Free is about freeing yourself from limitations of all kinds - to achieve your dreams, to move forward as never before. It helps you unbind your wings and fly. This is a very powerful essence. 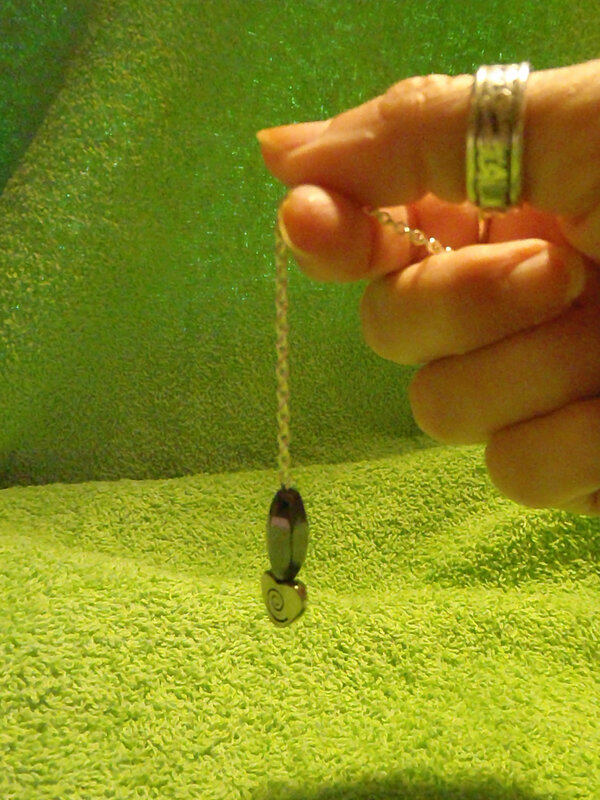 Helps in letting go of, and resolving, issues from the past - including current and past lives. Assists in healing karmic issues and repatterning. After Care is a powerful combination of specific flowers, gems, and other energies designed to help you get the most out of your session. It helps the processes and energies started during the session go deeper, get anchored, and integrated more fully. Enjoy ongoing support with 4 individual hour long phone consultations and long distance energy healing sessions with Debbie. 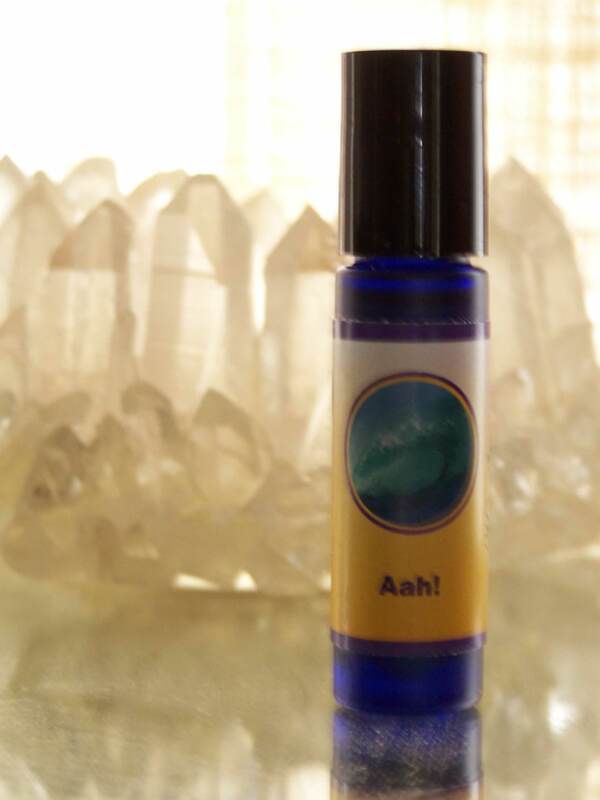 Debbie strongly encourages you to include the 3 essences (Release, Finally Free, & After Care) designed to support you even more during these energy healing sessions. 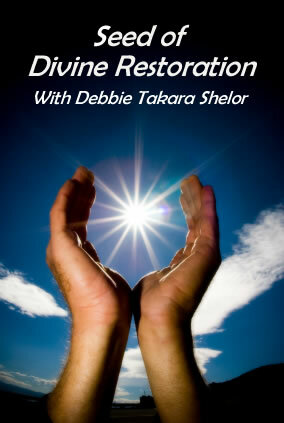 Return from Energy Healing Phone Consultation Sessions with Personal Growth and Energy Medicine Expert, Debbie "Takara" Shelor to the Dolphin Empowerment home page.